Mike Stevens is a self-taught cryptocurrency trader, who, since starting in 2015, has enjoyed year-on-year gains of more than 1000%. The 37-year-old of Cardiff, South Wales, is the co-founder of Luckbox (http://Luckbox.com), an e-Sports betting platform due to launch its ICO early this year. What were your smartest moves last year and how do you see your success continuing in 2018? Mike : Just being in ‘crypto’ was a smart move in my estimation and I expect our success to continue into 2018 and well beyond. The market exploded last year and most people involved did very well, yet periodically during that climb, it still experienced significant corrections – I’d suggest the savvy took profits on the way up in order to weather the squalls and rebuy the dips. Generally speaking, how do you see the future of ‘crypto’ unfolding in 2018? Mike : I expect ICOs to get a second wind in early 2018 with some incredible returns as people look to reinvest gains from the recent hyperbolic growth. We’re still in the infrastructure phase and I expect that to continue for some time before the adoption phase properly kicks-in – that’s when we’ll see crypto properly hit the mainstream. The reputation of ICOs got a bit of a kicking last year. What are your thoughts now? Mike : In an unregulated market with so much money involved it was inevitable that hackers and scammers were going to be attracted to crypto and ICOs. However, despite some setbacks, I’m optimistic for the future of ICOs. The market is beginning to embrace regulation and at the same time, investors are becoming aware of potential risks and taking necessary precautions. The turbulence of Bitcoin meant cryptocurrencies were more widely reported in mainstream media than ever before. Can this help crypto achieve greater adoption? Yes for sure, but I’d prefer the media to focus on the ways that crypto can have a positive impact on society rather than ‘get rich quick’ tales and horror stories about Bitcoins lost in landfill sites. What would your advice be to someone wanting to invest in cryptocurrencies 2018? Mike : My advice to anyone who wants to invest is to immerse yourself in the community and learn as much as possible. It’s daunting at first but it’s important to get comfortable with the technology involved and the climate of security before you start moving any significant amounts of money within the cryptocurrency community. 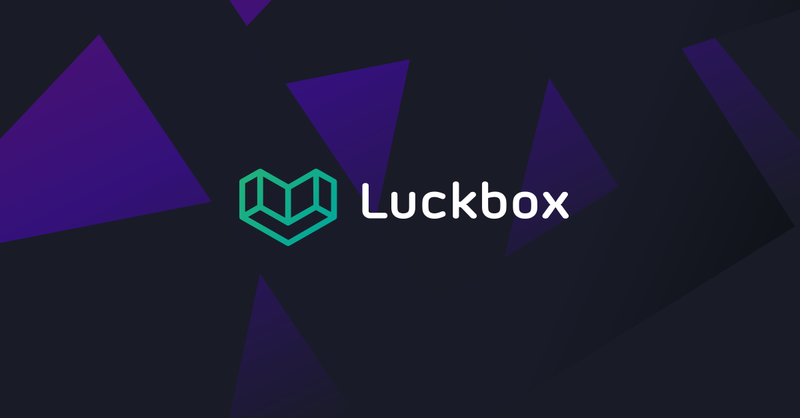 For more information, please visit the Luckbox website.